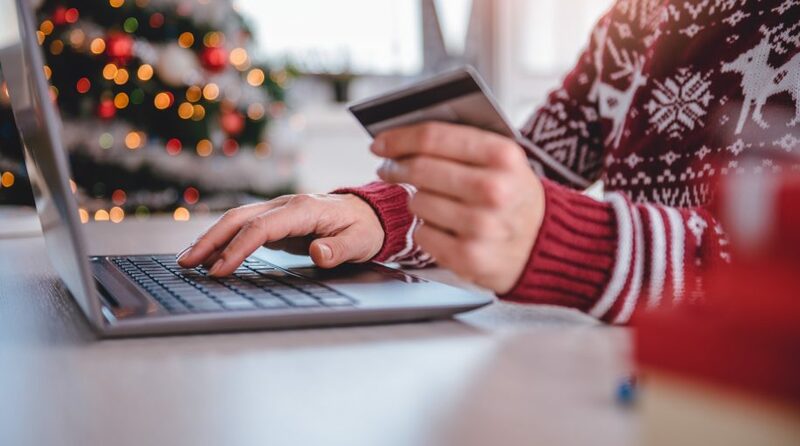 On the back of banner Cyber Monday sales, retail exchange traded funds could be poised for more upside this holiday shopping season. That group includes the Amplify Online Retail ETF (NasdaqGM: IBUY), SPDR S&P Retail ETF (NYSEArca: XRT) and ProShares Online Retail ETF (NYSEArca: ONLN). While Black Friday and Cyber Monday have come and gone, the calendar is still likely to assist retail investments, including the aforementioned ETFs. Data bode particularly for online sales trends, which could boost IBUY and ONLN. The sales increase speaks to the obvious shift of consumer spending habits from brick-and-mortar retail to the convenience of online shopping as Adobe Analytics also reported that half of the $6.22 billion in sales came from mobile devices like smartphones. Furthermore, shoppers were more inclined to use their mobile devices to locate deals and make purchases. The spate of bankruptcies from brick-and-mortar retails stores could be spooking investors as companies like Sears Holdings filed for bankruptcy protection last month after 125 years in business. However, some data points could support an uptick in consumer spending. Additionally, the falling oil prices, which are expected to drag down gasoline prices, could also bolster sales as consumers are left with more discretionary money to spend.